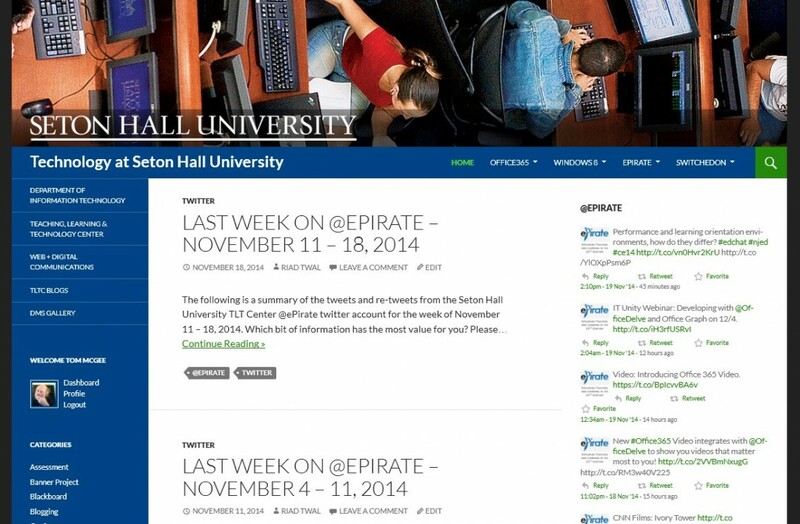 Technology at Seton Hall University pulls together all the tech-related blogs into one place. Microsoft Office applications, student technology, support, tips and training on Blackboard, Blogging, Echo 360 and lots more are available here. 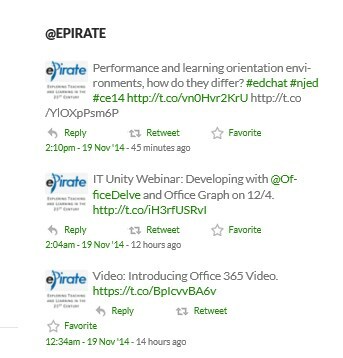 Every week offers new resources, tips and tricks, presentations and training events. The Technology blog runs on the twentyfourteen theme, with an extension pack that controls page alignment and featured content. 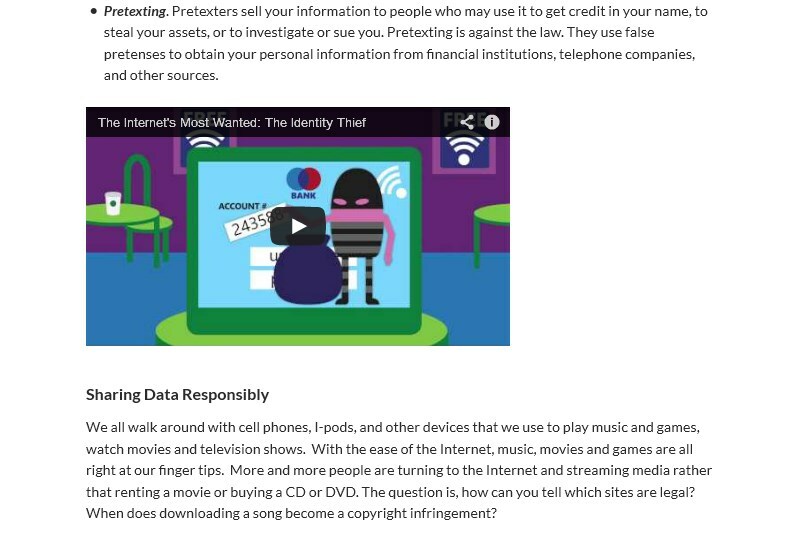 Plugins make for nice pagination, syndication of outside content, Flash and iframe embeds, Slideshare integration and social media connections.